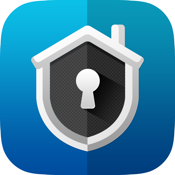 Vesta Home 2 is an App that used for Climax Home Portal. This application is an native iOS App instead of using Web site. This application is supported on Climax Panels only.